We go the extra mile as we absolutely love to capture what you treasure - so you have it for life. Our Professional Wedding Video Packages begin at $1,495 for full coverage of your ceremony. - Full video coverage of your Wedding Ceremony. - High quality digital sound recording of your Wedding Ceremony using professional equipment. - High definition single video clip showcasing the highlights of your special moments captured. - Video received on a Rose Gold Metallic Crystal USB drive and presented in a personalised embossed cushioned box lined with a mounted 3.5” x 3.5” print. · Two hours video coverage of your Wedding Ceremony. · High definition 5-6 minute single video clip showcasing the highlights of your ceremony. · Video received on a Rose Gold Metallic Crystal USB drive and presented in a personalised embossed cushioned box lined with a mounted 3.5” x 3.5” print. · Four hours of video coverage of the Bride and Groom getting ready and your Wedding Ceremony. · High definition 6-7 minute single video clip showcasing the highlights of the Bride and Groom getting ready and your Wedding Ceremony. · Six hours of video coverage from the start of your Wedding Ceremony. · Video coverage of the group and Newlyweds Photography session after your Wedding Ceremony. · Entrance as Newlyweds to your reception. · As much of your reception that time allows for. · High definition 7-8 minute single video clip showcasing the highlights of your Wedding Ceremony through to your Wedding Reception. · Two Videographers + a third Videographer at your Ceremony to increase the perspectives captured. · Eight hours of video coverage starting from the Bride and Groom getting ready. · High definition 8-9 minute single video clip showcasing the highlights of the Bride and Groom getting ready through to your Wedding Reception. · Ten hours of video coverage starting from the Bride and Groom getting ready. 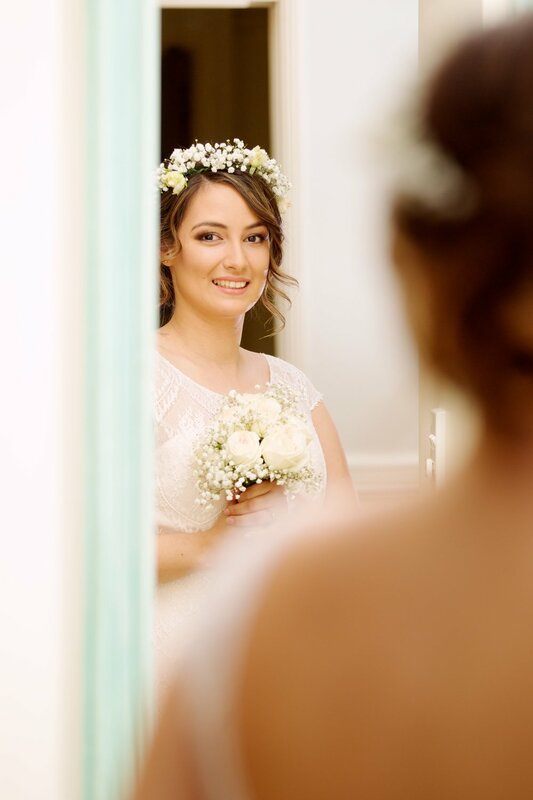 · High definition 9-10 minute professionally edited single video clip showcasing the highlights of the Bride and Groom getting ready through to your First Dance. Worried that you might just need extra time on Your Day.... Additional hours $450ph to be paid in advance on the day via bank transfer or cash. Get in touch with me for more details on capturing your very special day. I am very happy to customise any video requirements to suit your needs.